The Locksmith Stoke are a safe locksmith company run by master locksmiths expert safe and vault engineers with years of practical experience.We offer commercial and domestic safe opening service in all areas of Stoke. Once you contact us, we will immediately send our experts. Our master locksmiths, safe and vault opening professionals are experienced in providing opening service for safes of all makes and models. We take pride in providing non-destructive opening of locks and safes. We will help you to regain access to business or domestic safes by precisely picking the lock or doing manipulation to minimise damage that would have been caused by breaking. We can open all safes and restore them to the original condition. Our experts can assist you to change the combination code or even alter existing locks if you have lost your safe key. They will then cut duplicate safe keys promptly. The safe keys will be cut at your premises as you watch hence there will be no concern that the keys will be away from your sight. We are a trustworthy locksmith company that has been providing safe opening and master locksmith services for leading locking devices in the industry. We are checked by police and observe utmost discretion when serving our customers. Our clients include blue chip financial institutions, large businesses, banks and high security government sites in Stoke. You are therefore guaranteed that your property will be in safe hands. Although we deal with safes, we are also experts in helping people when they are locked out of their houses due to lost keys or problems with their locks. We will also do an emergency lock change in case of break in or burglary to prevent repeat crime. 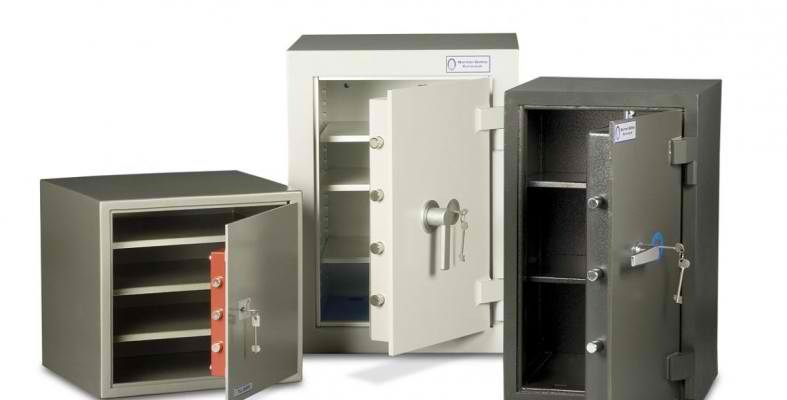 In addition to safe locksmith service, we also supply, install, repair and maintain high quality safes private and business use. When you contact us, you will speak directly to a safe opening expert. We will even contact you at our expense to resolve any queries or answer questions that can be settled in advance before our safe technicians come to your premises to open the safe or fix locks. Our safe locksmith service is tailored to maintain privacy; therefore, our experts will not use sign branded vehicles to commute across Stoke to attend to calls. We have a stand by team so contact us any time you have problems with your safe or locks.